Maintaining a network of PCs can be a lot of work. 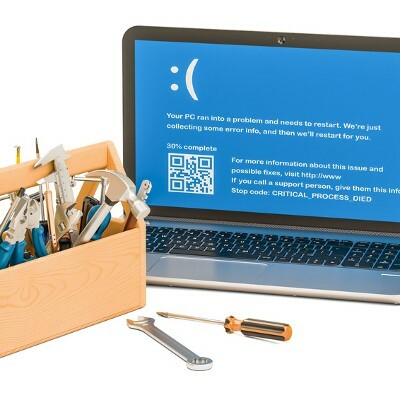 We wouldn’t blame you for having trouble keeping your business’ computers up-to-date--especially if you don’t have a dedicated IT department on-site. It doesn’t have to feel impossible, though. With proactive technology maintenance and the following tips, you’ll be sure to stay productive throughout the workday.